We’re on the move! Can you help us raise $13,000?? Guys, we have some exciting news! 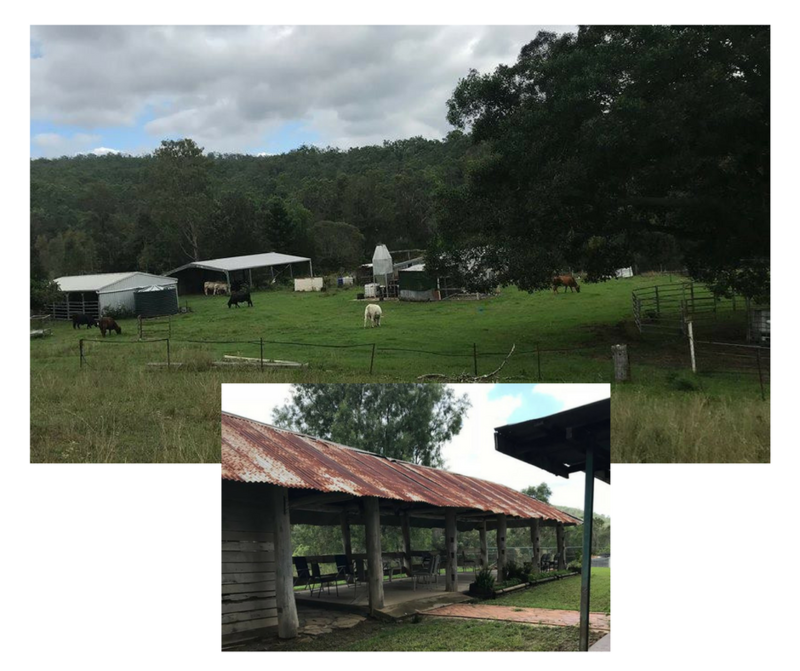 Michelle, our intrepid Operations Manager, has hunted down a wonderful property for us so that we can concentrate on horse rescue once more, and also set up our various programs. She’s found a 73-acre property at Withcott, 15 minutes from Toowoomba. The property is already divided into ten paddocks, and comes with a house and garden, an all-weather barn, a shed for storing feed, stables and a round-yard. We are going to move our Tarampa sanctuary to Withcott because Tarampa has always been short of infrastructure. Withcott is not by any means a state-of-the-art property (in fact we envisage numerous hours of hard labour from all of us) but it has the makings of a truly wonderful place for horses and humans. We are super-keen to stay in front of all our bills with the raffle money, and so we are turning to you, our wonderful supporters, to ask you if you will possibly consider donating to us to help us move? As you can imagine moving 40 horses, all the equipment on site, including vehicles, feed, rugs, buckets and trailers is no small matter – and on top of that there’s bond, rent and double-rent until we get out, plus maintenance and establishment expenses while we get set up. We've done a budget for all costs large and small and we believe that $13,000 will cover us - which is not inconsiderable we know but well worth it because this is going to be such a gigantic move forward for us. AND, oh boy, it’s such a beautiful place! There’s an old dairy-bales for meetings, beautiful established trees and well-fenced gardens. There’s plenty of water via massive tanks and every paddock has access to water, and there’s a creek flowing through the property. So PLEASE would you consider give our Moving Fundraiser a donation – however small - because it ALL makes a difference, so that we can get underway! Roll on 2018, it’s going to be a great year for SAHA, and we can’t wait to get going with more rescues! Enjoy your wonderful new home. Love Mac and Honey Megs.